I think this matter has grown out of all proportion. 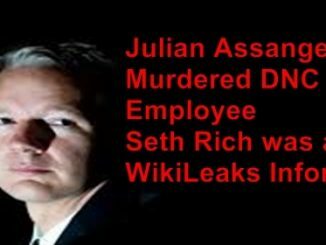 Julian has a lot of support, and I think it is clear that his situation is the result of political, not legal issues. 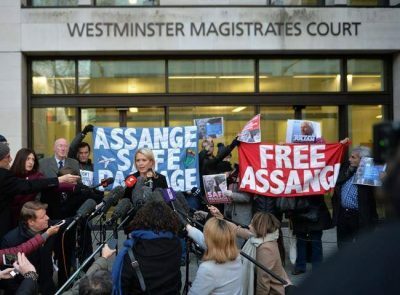 The UK authorities need to be brought to task on this, what is their primary problem with Julian Assange, they need to be forced to fully articulate this and to justify it-because there is no genuine justification for his incarceration in the embassy.